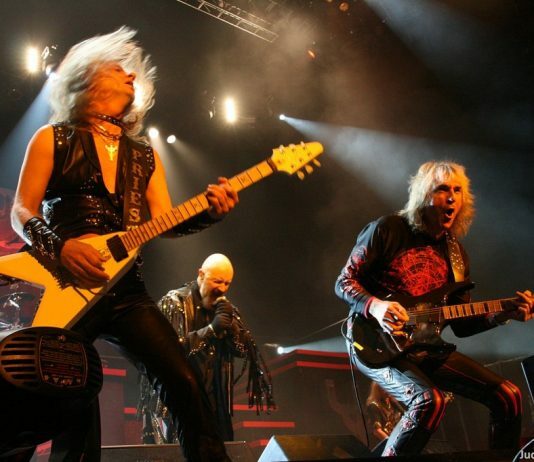 I have always been a big fan of Judas Priest, going back to my teenage days. 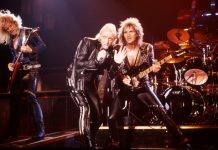 The sheer power and aggression of the band was always a big influence for me in my younger days learning to play the guitar. 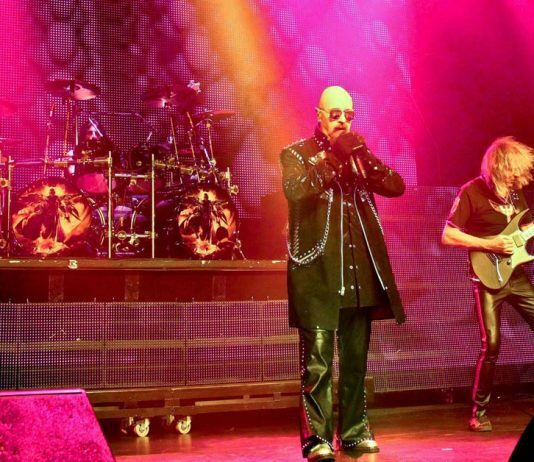 I will be posting my favorite Judas Priest songs in this section.